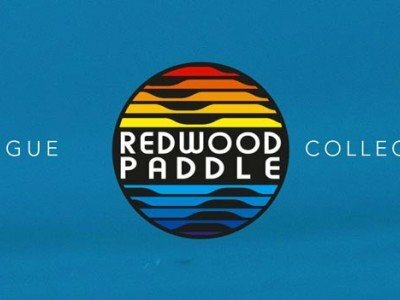 Quality at Redwoodpaddle is at the heart of our concerns, we want to offer you a Stand up Paddle with the best materials so that you have the best under your feet. Our inflatable SUPs are made with a double layer Drop stitch + pvc construction, our rigid boards made of Bamboo, Innegra, Paulownia, Carbon. In our ongoing research, we draw on the feedback of our clients and our own experiences, being experienced practitioners ourselves. 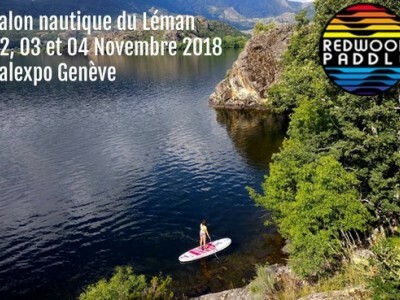 We are in constant motion to offer Stand up Paddle boards for all disciplines, with original shapes and innovative materials. At Redwood Paddle, the leitmotif is to offer the best quality at a low price; we have removed the intermediaries from the classic chain so that you have a product straight out of the factory. Online sales allow us to make our own decisions about what we will offer you and at what price. Redwood Paddle's desire will always be to manufacture SUPs at the best possible price. 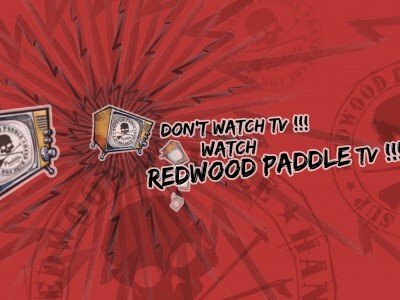 The choice of carrier is crucial to ensure that you have the best possible experience with Redwoodpaddle. Your Stand Up Paddle board is delivered the next day with special attention to its safety, so that it arrives safely.